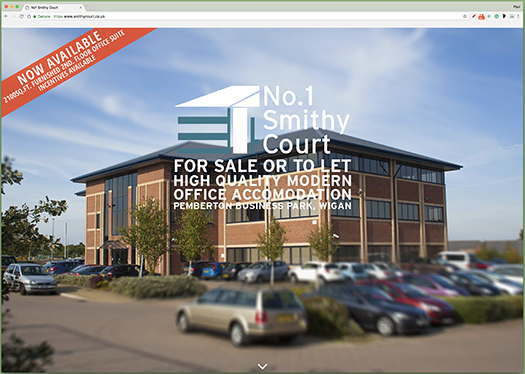 Smithy Court is a large, modern of 86,000 sq.ft. 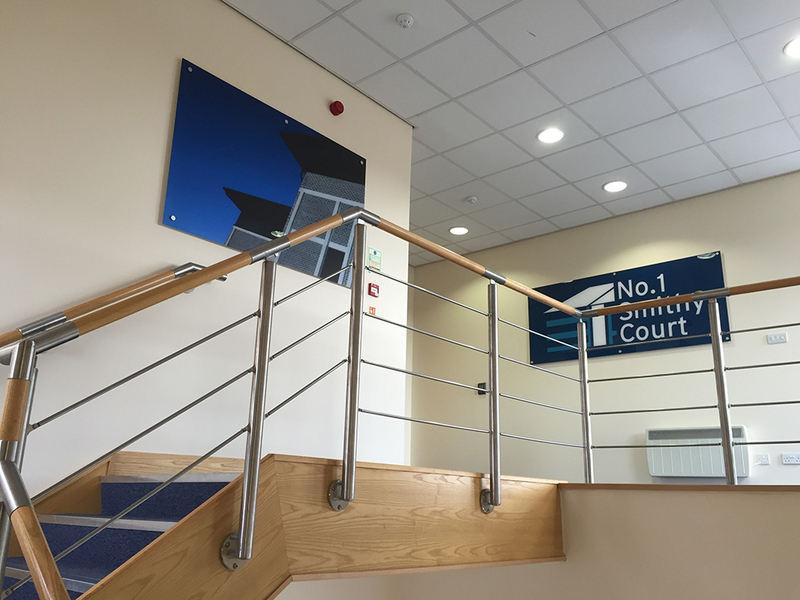 office facility, which is home to 5 companies. 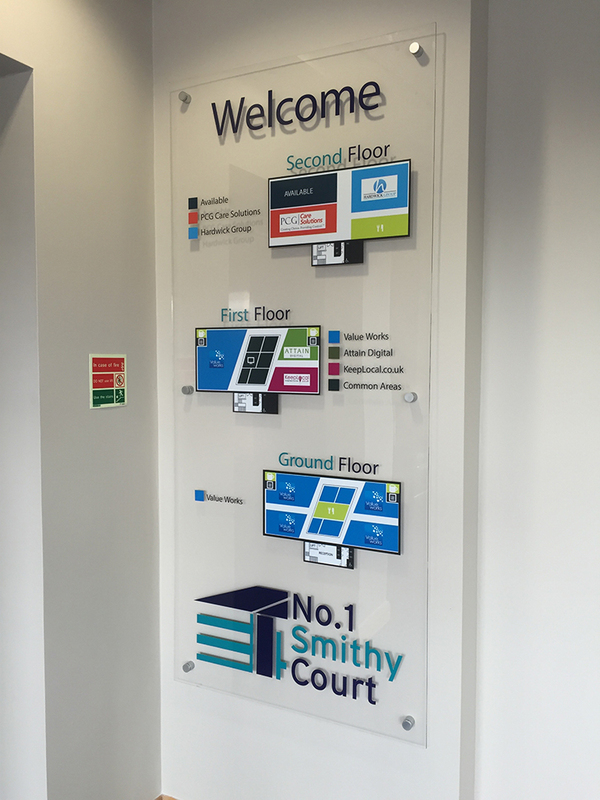 We developed and designed the brand identity on behalf of the landlords. 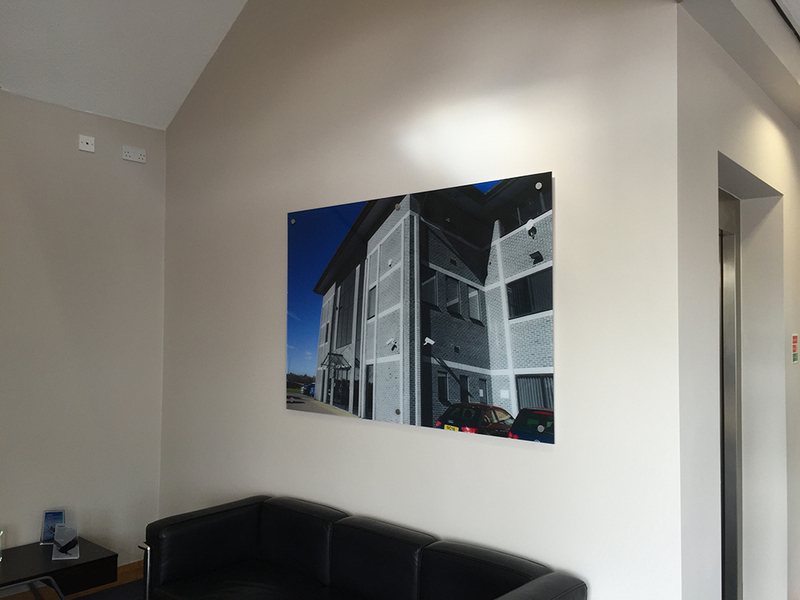 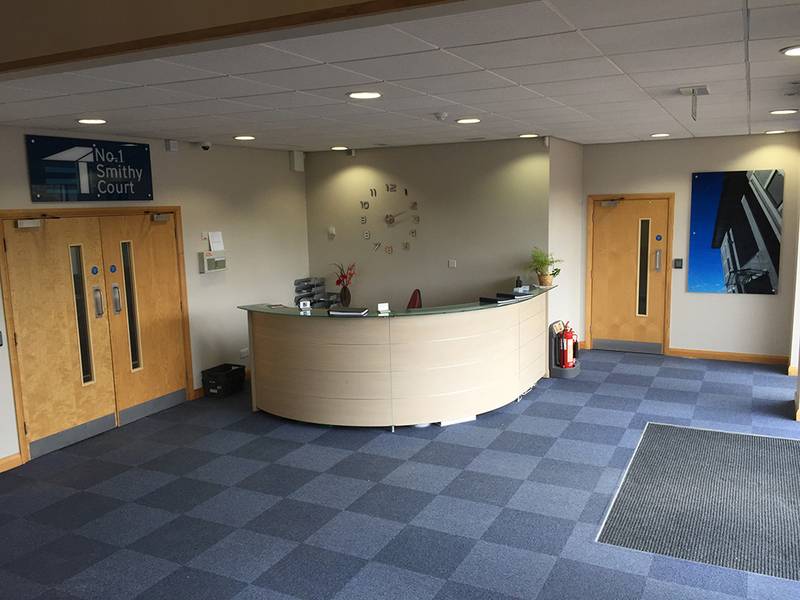 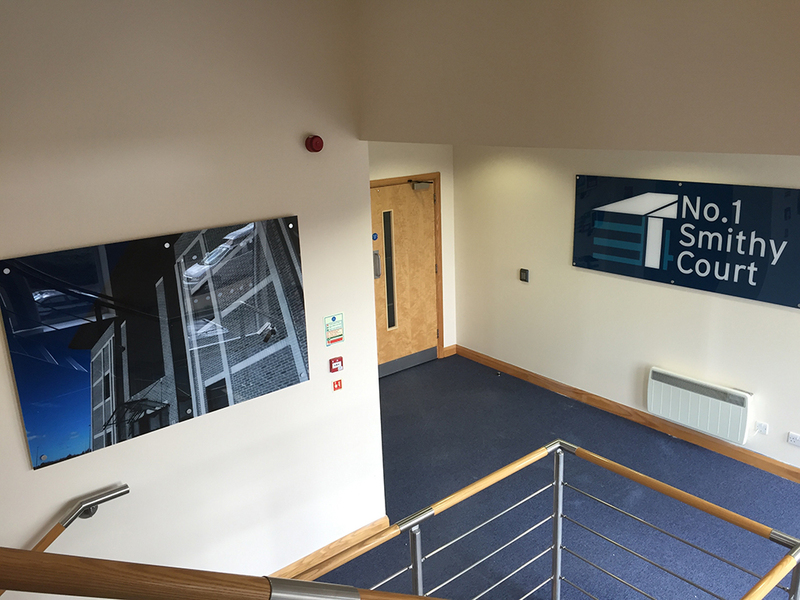 We have since gone on to design the company website, internal and external signage, large format photographs in the public areas and brand graphics for all the tenants.